Right now in Congress policies are being debated that directly impact the quality of life in Kentucky and across the nation. Questions about job creation, economic policy and who should pay taxes are being debated. The ability of the Environmental Protection Agency to enforce clean air and clean water laws is on the line. Programs for child nutrition, affordable housing, health care, job training and maintaining our infrastructure are on the chopping block. Support for renewable energy is up in the air while fossil fuel subsidies grow. Even the role of government to help create a better society is being challenged. Kentucky’s two senators and six congressmen play a prominent role in these decisions. Sen. Mitch McConnell, as the minority floor leader in the Senate, and Rep. Hal Rogers, as the chair of the House Appropriations Committee, are in very public positions of power. Sen. Rand Paul, although in his first-term, is a dominant voice in the Tea Party wing of the Republican Party. Other House members have influential committee positions. This page includes a short introduction of each member, committee positions and some key recent votes. Rep. Comer's website does not make available a list of the committees and caucuses to which he has been assigned. Rep. Comer has made few votes during his first few weeks in office.However, one of those was to take away health care coverage for nearly a half million Kentuckians through repeal of the Affordable Care Act. Several anti-EPA bills started in the Energy and Commerce Committee on which Guthrie serves. See a Record Check of other Guthrie votes HERE. supporter of the Big Oil Welfare Repeal Act to revoke nearly $13 billion in subsidies for the nation’s five largest oil companies. See a Record Check of other Yarmuth votes HERE. 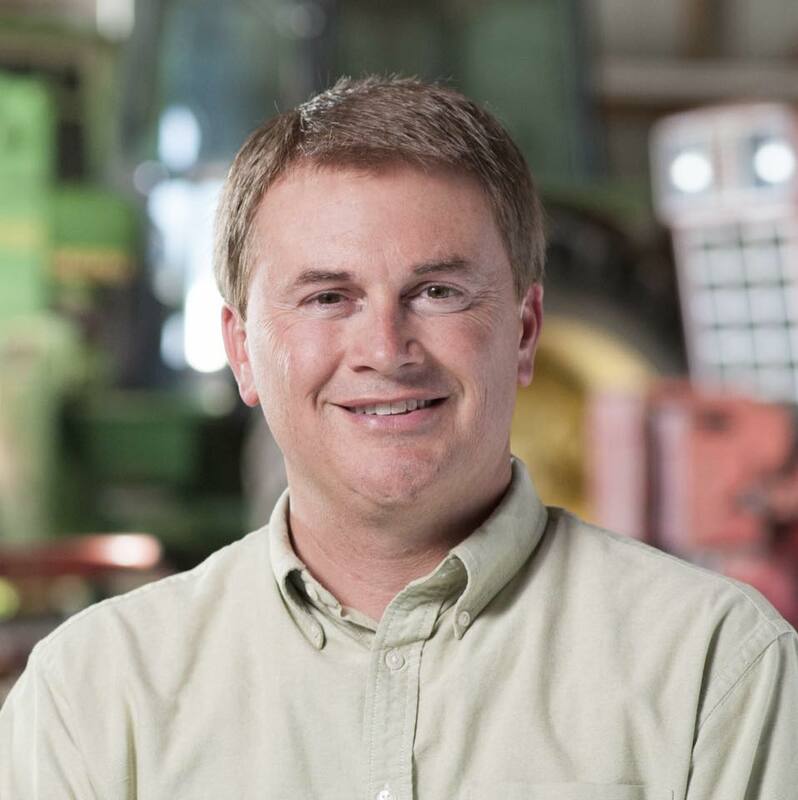 See a Record Check of some of Massie's votes HERE. leader on the Appropriations Committee of a move to cut more than $1 trillion from labor, health, education, transportation, clean energy, housing and environmental protection programs. see a Record Check of some other Roger's positions and votes HERE. typical of his Congressional career, he led a successful effort in 2011 in the Senate to block S. 1723, a bill to provide about $35 billion to states to prevent layoffs of teachers and first responders. The bill proposed to pay for this expense by ending tax breaks for some of the wealthiest taxpayers in the U.S.
led the effort to defeat the American Jobs Act (S. 1660) in the Senate. has been described as “the most conservative leader of either party in the history of the Senate,” a description he embraces. voted in 2011 to block S. 1723, a bill to provide about $35 billion to states to prevent layoffs of teachers and first responders. The bill proposed to pay for this expense by ending tax breaks for some of the wealthiest Americans. voted to defeat the American Jobs Act (S. 1660) in the Senate in 2011. The vote was 50 to 49 in favor of the bill, but according to Senate procedural rules, the bill needed 60 votes.